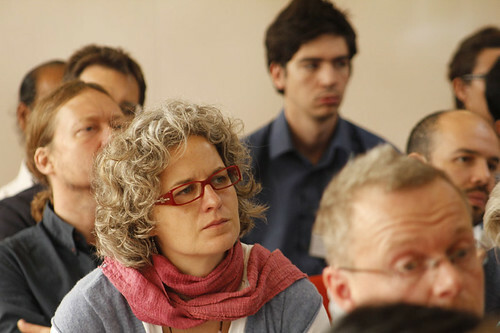 This year’s conference – Pathways to Sustainability: Agendas for a new politics of environment, development and social justice – was chock full of provocations and insights on the STEPS Centre’s “Pathways” concept and what it could mean for sustainability science and action. Among the topics: what sustainability really means; how social and natural scientists talk to each other; why social scientists should stop using people as abstract “instruments” to support their theories… and how we can do “sustainability judo” to influence the rich and powerful. We’ve tweeted some thoughts as we went along. Many delegates had differing things to say about the concept of pathways, what’s missing, and what could be done in the run up to Rio+20. We’ll be digesting these thoughts over the weekend and will blog about it in more detail next week.